Yoga on the Beach is a great way to start your day, this is a gentle practice, bringing movement to the joints, followed by standing, balancing, stretching and finishing it with mindfulness, as you integrate your morning practice. 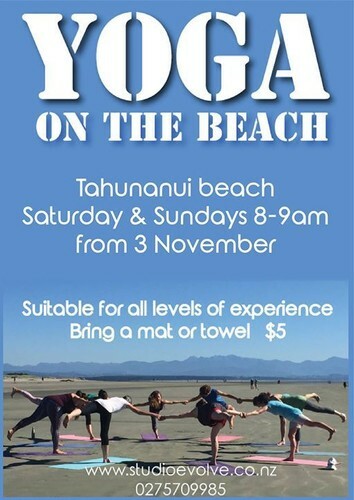 Bring a Towel or Yoga mat, $5 a class. Please note 8am Saturday and Sunday. The classes are held on the beach just in front of the library.